If you have been wondering when dental braces started, then you’re about to find out in this article. Read further and learn about the early beginnings of how beautiful smiles happen through orthodontic treatment. 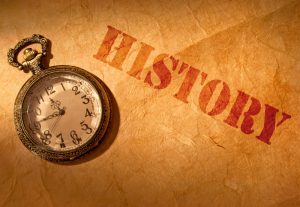 Historian and scholars stated that dental braces kicked off around 400–500 BC, when historical personages Hippocrates and Aristotle mulled over ways to correct various dental problems, particularly how to straighten the teeth. Archeologists unearthed several embalmed personalities, like Cleopatra, with what seems to be gold wires aligning their teeth. While we may have assumed that orthodontic treatment is a modern-day matter, the yearning for a flawless smile goes back to the Greek and Roman times. History says that the Etruscans (wealthy people of ancient Italy) gave much importance on having beautiful straight teeth that they entombed their dead wearing dental braces to preserve the incisors and ensure that they don’t fall in the hereafter. In the 17th century, the “Father of Modern Dentistry,” Pierre Fauchard, used braces to align the upper teeth of his affluent patrons. It was in the 18th and 19th century, however, when the orthodontics started soaring up. In the mid-1900s, Dr. Edward Angle declared orthodontics as a specialty. Also dubbed as the “Father of Modern Dentistry,” Dr. 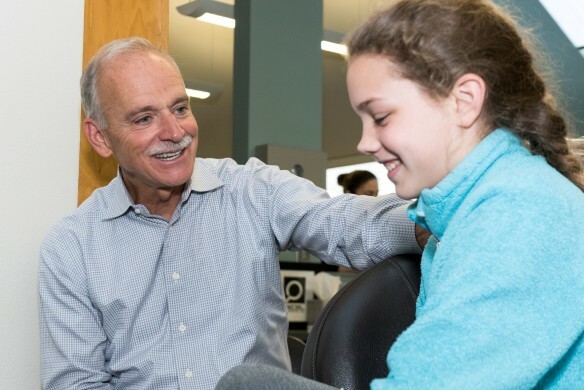 Angle founded the American Association of Orthodontists (AAO) and opened the first school of orthodontics. Orthodontic treatment has come a long way. From its early account, orthodontics has already gone through many progressions and development, but still with the same aim of giving patients the beautiful smile they deserved.